A lot of people have been fixated on the infamous O.J. Simpson trial especially with the widely popular series that Ryan Murphy (American Horror Story) created called American Crime Story: The People v. O.J. Simpson. Now, according to Hollywood Reporter, Martin Sheen is developing a docuseries about the O.J. 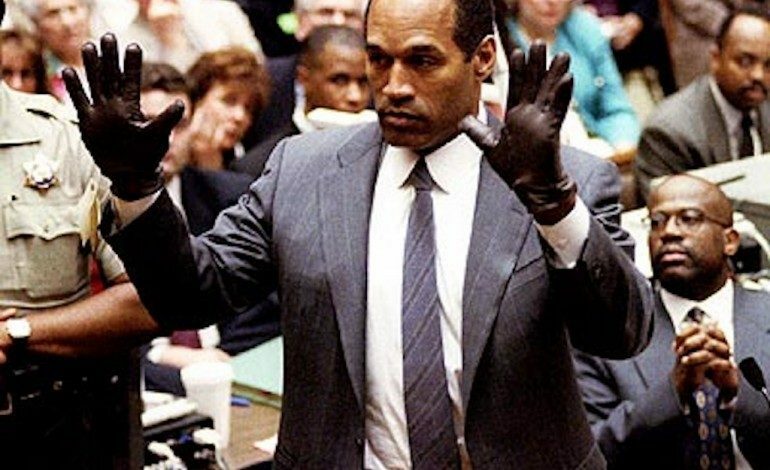 Simpson trial titled Hard Evidence: O.J. Is Innocent. The title itself pretty much sums up what the show will be about which is attempting to prove that Simpson is innocent. The docuseries will premiere on the Investigation Discovery Cable Network. The network is known for its documentary, mystery, and crime shows and has picked up the six-part entry that will reinvestigate the Simpson case from beginning to end. O.J. Is Innocent will provide critical new evidence for the murders of Nicole Brown Simpson and Ronald Goldman as well as revealing an entirely new hypotheses for what went down in Brentwood 20 years ago. Although Simpson was acquitted in the trial, he was found guilty in a civil suit two years later and questions continued to arise regarding his role in the murders of Nicole Simpson and Goldman. O.J. Is Innocent will primarily be based on more than two decades of thorough investigation by Texas Private Investigator William C. Dear, who wrote the book O.J. Is Innocent and I can Prove It. Hard Evidence: O.J. Is Innocent will debut early next year.